Product categories of Outer packaging paper bag, we are specialized manufacturers from China, Outer Packaging Paper Bag, Diversified Outer Packaging Paper Bags suppliers/factory, wholesale high-quality products of Exquisite Packaging Paper Bags R & D and manufacturing, we have the perfect after-sales service and technical support. Look forward to your cooperation! Outer packaging paper bags are made of paper, and they are often made into bags by gluing or sewing. Outer packaging Paper Bags are flexible packaging containers that are second only to corrugated boxes in paper containers. It is widely used and varied. Outer packaging paper bag: Made of pure paper. Composite paper bag: It is made of other materials, such as plastic film, fabric, asphalt, etc. and paper, to form a composite material, and then it is made into a outer packaging paper bag. It has a large strength, and has various properties, such as waterproof, moisture-proof, insect-proof, and good barrier properties. It is a outer packaging paper bag. The direction of development. Sales of outer packaging paper bags: It is for the purpose of selling goods, the paper, graphics, text and printing requirements are higher to attract the attention of customers. Storage and outer packaging paper bags: It is for the purpose of storing and transporting goods. It is generally a large package and has a higher requirement for the strength and flexibility of outer packaging paper bags. It is commonly used in the packaging of bulk items such as cement, fertilizers, and chemical raw materials. 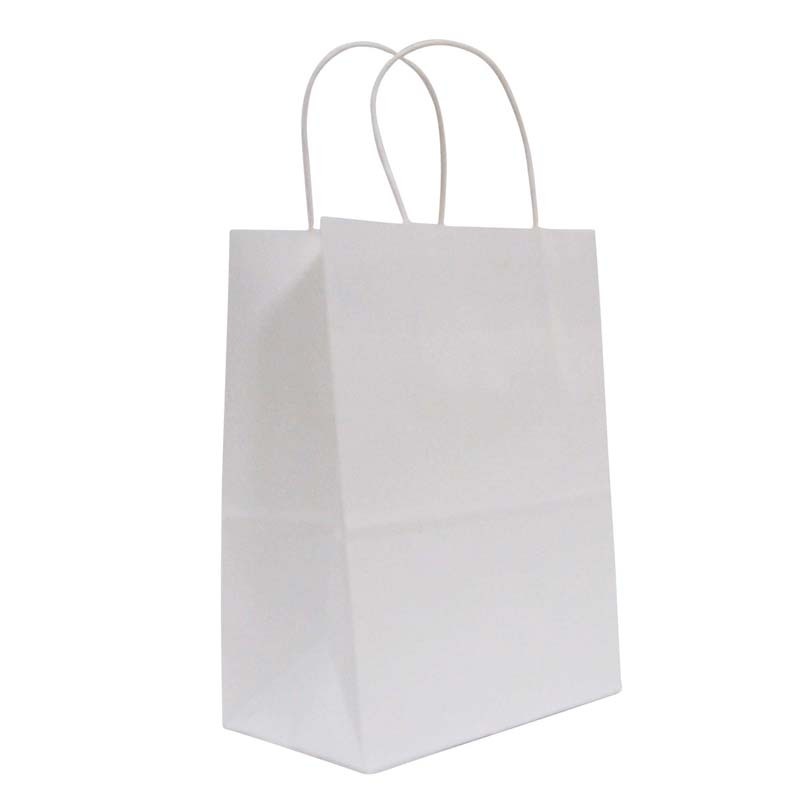 Multi-layer outer packaging paper bag : It is made up of a number of outer packaging paper bags. The number of layers is up to 4 to 5 layers. It is a kind of heavy-duty bag. It is commonly used in the packaging of cement, fertilizers and other items.